The Yellow Ribbon Prison Run will be taking place on Sunday, 17 September 2017. The annual run is an opportunity to show support for ex-offenders and second chances to create possibilities for their re-integration. 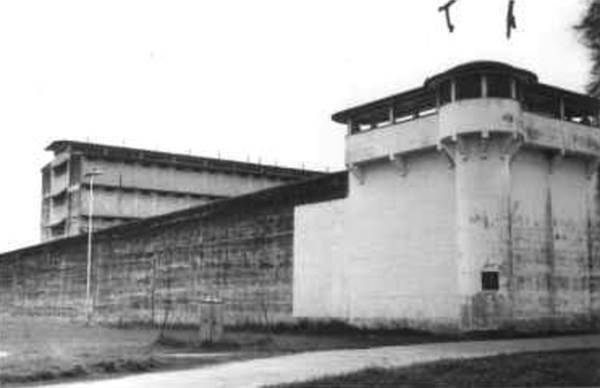 Along the race route, you will have the opportunity to pass through historical sites such as Changi Prison, gazetted as one of Singapore’s national monuments in 2016. Proceeds raised from the run will go to Yellow Ribbon Fund, which supports rehabilitation and reintegration programmes for ex-offenders, and support programmes for their families and their children. 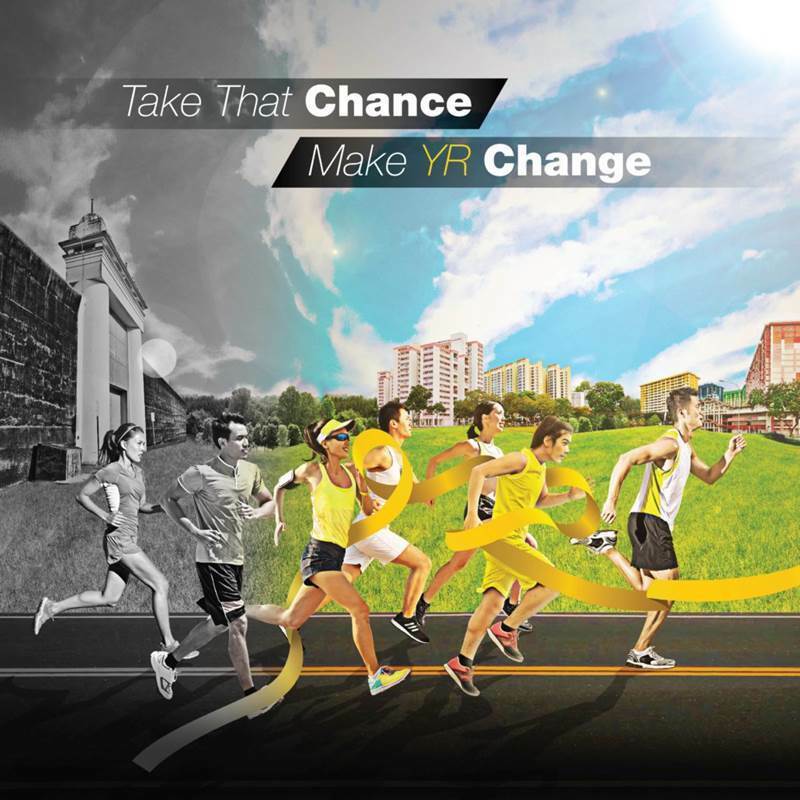 For more details, visit the Yellow Ribbon Prison Run website at http://yellowribbonprisonrun.sg/ and the Yellow Ribbon Project Facebook Page at https://www.facebook.com/yellowribbonproj/.